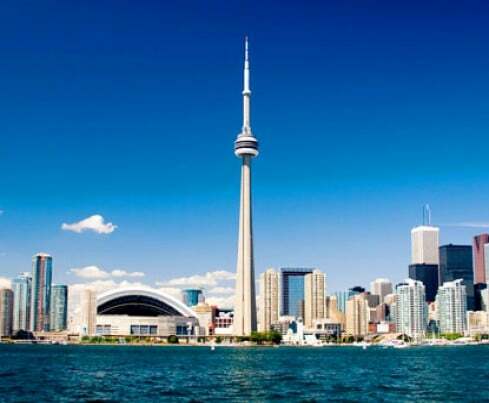 The CN Tower, located in Toronto, Ontario, Canada is the tallest free standing structure in the Americas and the 2nd tallest building in the world. 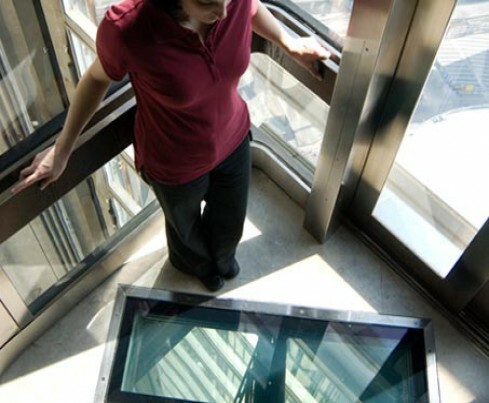 It stands at 1,815 feet tall.Their 6 elevators, which travel at a speed of 20 feet per second, were recently upgraded to include two of Innovative Glass Corp LC Privacy Glass panels in their floors. 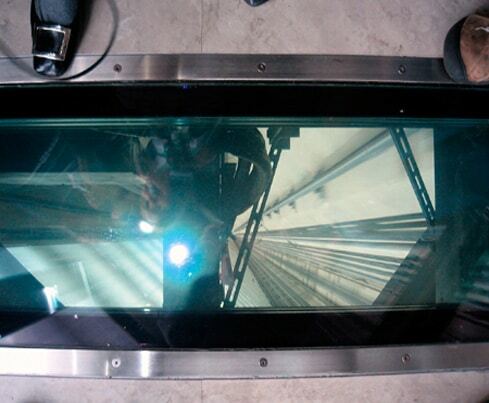 Our LC Privacy glass is programmed to remain in its private state while the elevators are not in motion at the top and bottom destinations of the tower. 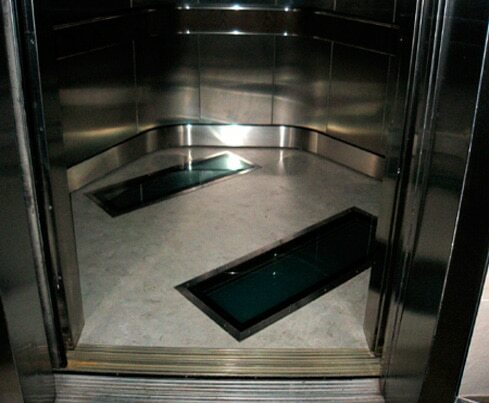 The eGlass panels instantly switch to their clear state during the ascent and decent of the elevator ride, giving patrons the ability to see down the 1,136 ft elevator shaft while in motion.